Jane Rooney is one of Australia’s most recognised physiotherapists and one of only 45 Australian Physiotherapists holding the highest Clinical qualification, being admitted as a Fellow of the Australian College of Physiotherapists in 2009 as a Specialist Sports Physiotherapist (as awarded by the Australian College of Physiotherapy in 2009). In 2018, Jane was appointed Physiotherapist for Naomi Osaka’s Australian Open Season which culminated in her US Open win. Prior to this, Jane was Serena Williams Physiotherapist for five Australian Open Seasons where her expertise helped to manage Serena’s shoulder and knee injuries allowing her to take home several titles. 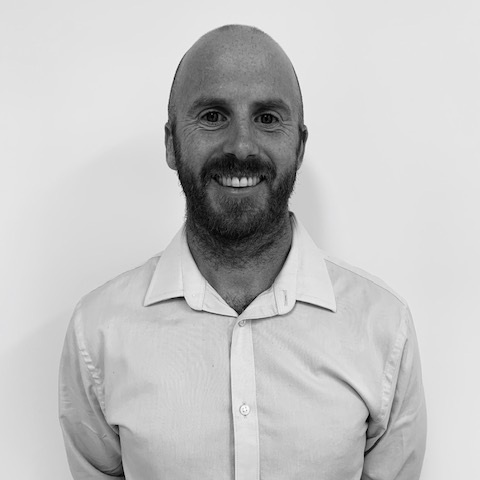 Nick has a completed a post graduate Masters in Musculoskeletal Physiotherapy in New Zealand and a second Masters in Sports Physiotherapy at La Trobe in Melbourne. Nick uses a hands on approach in combination with exercise based medicine. This includes shockwave therapy, dry needling, manipulation and soft tissue mobilisation. His interests lie in tendon rehabilitation, shoulders, and knee's especially post-operative ligaments repairs. Josh has 10 years of experience since graduating with a Bachelor of Physiotherapy in 2008. Since then he has completed his Graduate Certificate of Sports Physiotherapy (2015) and Masters of Sports Physiotherapy (2017). Josh has a keen interest in sporting injuries, lower limb biomechanics and post-surgery rehabilitation. He is also experienced in treating Tennis specific injuries, tendons and hip/groin injuries. Megan has worked in sports medicine practices in Melbourne and London since graduating from Melbourne University in 1998 with honours. Megan completed a Master of Sports Physiotherapy in 2005 and has worked for Lifecare since this time. Megan has a particular interest in sporting injuries, lower limb injuries, post-surgical rehabilitation, dry needling and pilates. Joshua is an experienced physiotherapist with close to 10 years’ experience working in musculoskeletal and sports physiotherapy. Josh has particular expertise in the effective, evidence-based management of hip and groin conditions. In 2015, Josh commenced his PhD investigating the causes of worsening hip joint disease in soccer and AFL players with hip restrictions (also known as femoroacetabular impingement or FAI). He also sees lower limb, back and general physio concerns. 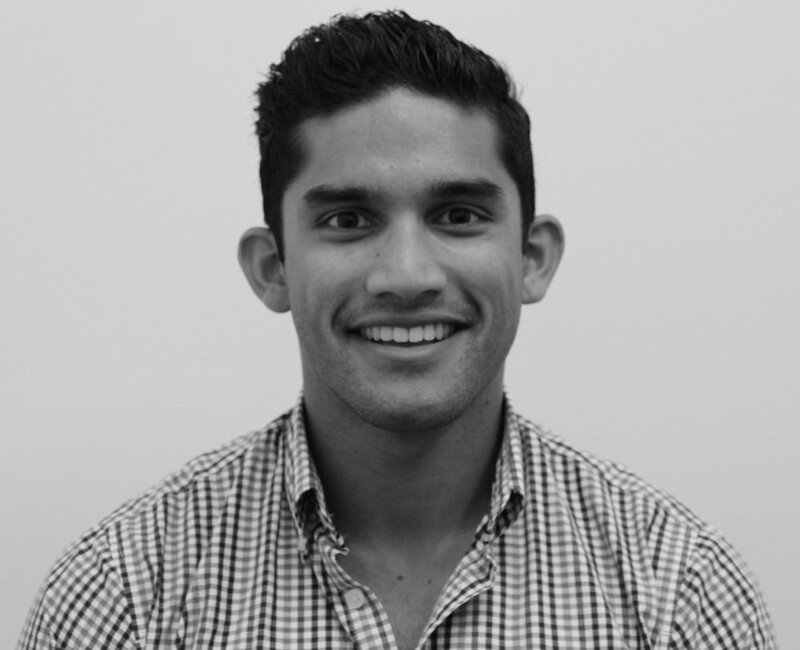 Keith has been practicing physiotherapy for the last seven years after graduating from Monash University in 2011. He has a special interest and expertise in the treatment and rehabilitation of hamstring, knee, ankle and lower limb tendon injuries. His investment in sport physiotherapy has also seen him train with some of Australia’s leading shoulder physiotherapists to treat and rehabilitate sporting shoulder injuries that include dislocation, subluxations, AC joint and overuse injuries. Annette has seven years of working experience after graduating from University of Melbourne with a Bachelor of Physiotherapy in 2011. She went on to complete her Masters of Musculoskeletal Physiotherapy in 2015 and this prompted her passion to treat musculoskeletal injuries with particular interest in spinal conditions. Equipped with an analytical mind, she believes having a holistic treatment approach will empower patients and attain long term success in recovery. Will graduated from La Trobe University in 2012 with a Bachelor of Health Sciences and Masters of Physiotherapy Practice. He has a keen interest in all sports related injuries, in particular soccer and martial arts. Other areas of speciality include: Injury prevention for children, neck, lower back pain, and knee. William is trained in Dry Needling and Soft Tissue Instrument Assisted Mobilisation (Rockblade). Lakshmi is a Titled Musculoskeletal Physiotherapist with 16 years of physiotherapy experience. Lakshmi treats all injuries and has a special interest in the prevention and management of hips, backs, knees and other running related injuries. She uses various strategies to manage her patients including hands-on physio, exercises, dry-needling, improving biomechanical efficiency and patient education. Chloe graduated from LaTrobe University 2009. She is a highly experienced physiotherapist with close to a decade of clinical experience in Australia and the UK. She is particularly interested in shoulder, knee and spinal conditions, combining individually tailored strength and conditioning programs, with stretch and release strategies and timely hands-on treatment. Nicole has been working at Lifecare since 2001, with a presence at both Prahran Sports Medicine and Ashburton. 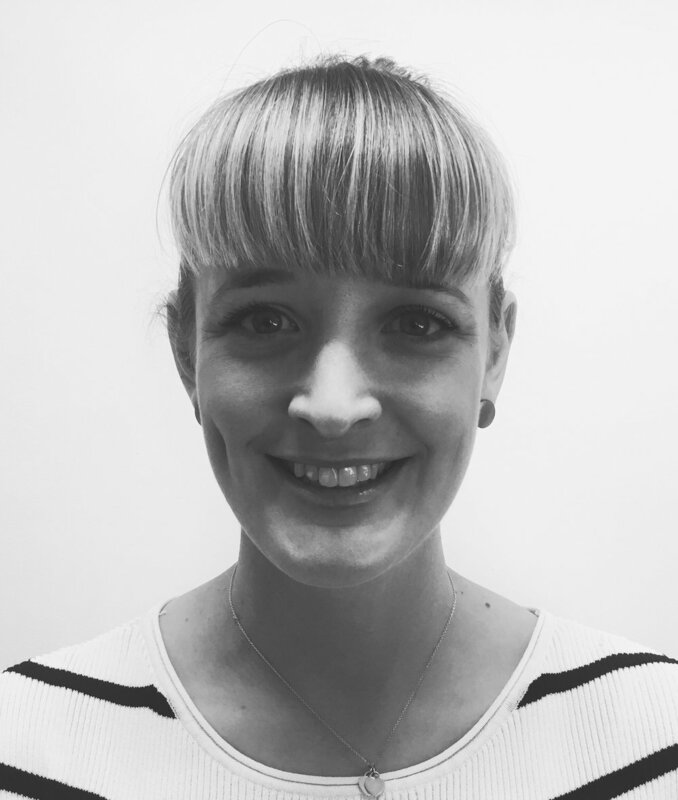 As a highly experienced practitioner, Nicole helps patients with all types of musculoskeletal conditions and has a particular interest in lower limb biomechanics and lumbopelvic injuries. Ben has more than 10 years of experience working as a physiotherapist. He has completed a Masters of Sports Physiotherapy through La Trobe University and is an APA titled Sports Physiotherapist. 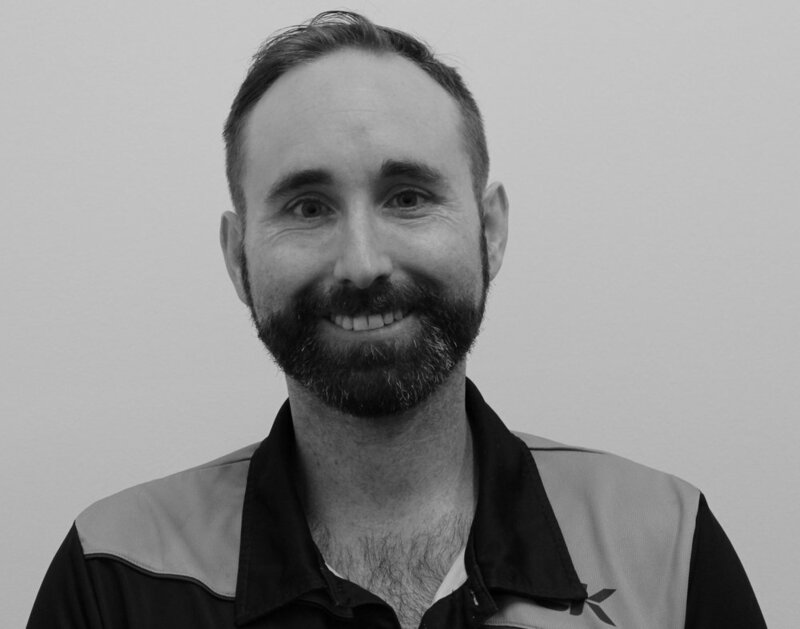 He currently works with Basketball Victoria for one of the state teams and has previously worked as a physiotherapist at the Commonwealth Games and with football teams within the Geelong Football League, including the inter-league squad. Ben has a keen interest in treating sports, spinal, knee and shoulder injuries, and in tendon rehabilitation. Ben understands the frustration of injury and he will work with you individually to optimise your rehabilitation outcomes.